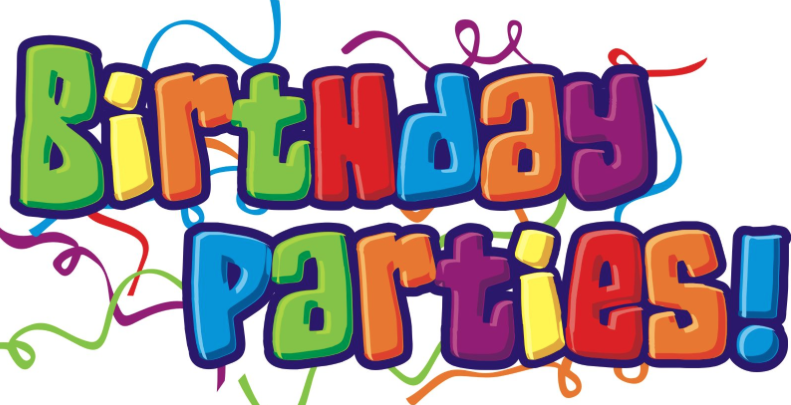 The Plymouth Sports Complex Birthday Partys!!!! Every birthday party includes use of all/any of the above! So, you can choose the activities that YOU want! No additional food other than cake or ice cream is permitted. Your party package includes one full hour of supervised play time. Pick from a variety of choices including Bounceyhouse, Soccer, Volleyball, Flag Football, Wiffle Ball, Dodgeball, Capture the Flag, Kickball or Tag Games. All games are coordinated and supervised the entire time by one of our friendly staff members. In additiong to the above hour, you receive 30 minutes additional time where each child will receive either pizza, chix nuggets, or hot dogs plus their choice of a soda, drink box, water and chips. No outside food is permitted with exception of cake and or ice cream, which is NOT provided in the Birthday Party package.